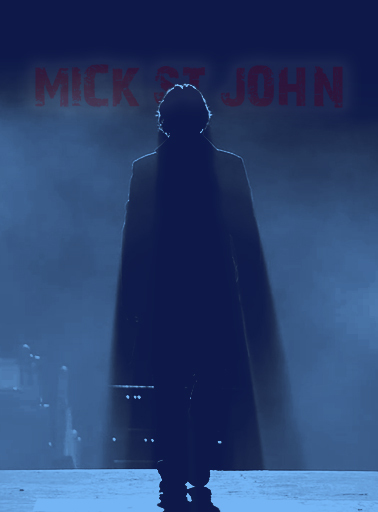 Enjoy the trailer for Universal’s new supernatural movie “Mick St. John”, coming to a theater near you soon! I love doing trailer spoofs. I haven’t done one in a while though and never one for Moonlight. When I stumbled upon the “Max Payne” trailer though a few days ago, it just kept nagging me to redo it for Mick. Once I found out that the song used in the trailer was Marilyn Manson’s song “If I Was Your Vampire”, I was totally sold. Talk about coincidence! At first, I wanted to stick as close as possible to the “Max Payne” trailer but I gave up pretty soon and just told my own story. The only thing the two trailers still have in common is the music. 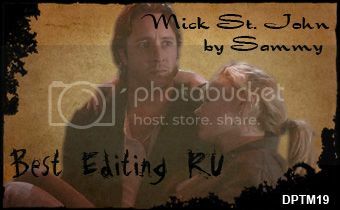 Download 12.87MB file here (810 hits) or stream below the cut. Posted: August 18th, 2008 under Moonlight. like wow…i really loved your trailer…you should do one of angel or buffy..
Great bit of editing, and wonderful choice of scenes. It was very nicely done. Why don’t you send this Clip to Joel Silver and remind him it would make a Great Movie. And Warner Bros as well. Fantastic job. Without the preview and closing slide, this could pass in any movie theater’s previews. Wow, that was amazing! I really want to see that movie! Great work. Great trailer! Now we just need the movie! !